When you press your brake pedal, a complex system goes into motion to help keep you and your passengers safe. That’s why it’s so important to have highly skilled technicians service your brakes. 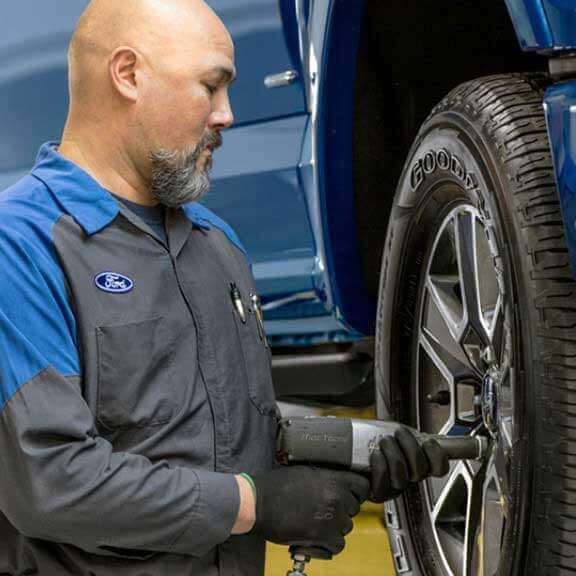 At Germain Ford of Beavercreek, we have the right parts, tools and certified-trained technicians to take care of your every need. How can I tell if my brakes need servicing? 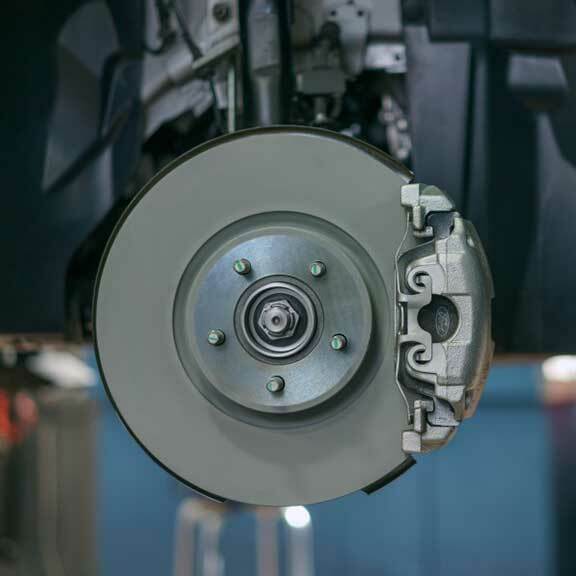 The brake system is one of the most important safety mechanisms in your vehicle. It is necessary to have it inspected regularly — a minimum of every six months or roughly every 6,000 miles — to ensure proper performance. Why should I choose Germain Ford of Beavercreek for brake repair? 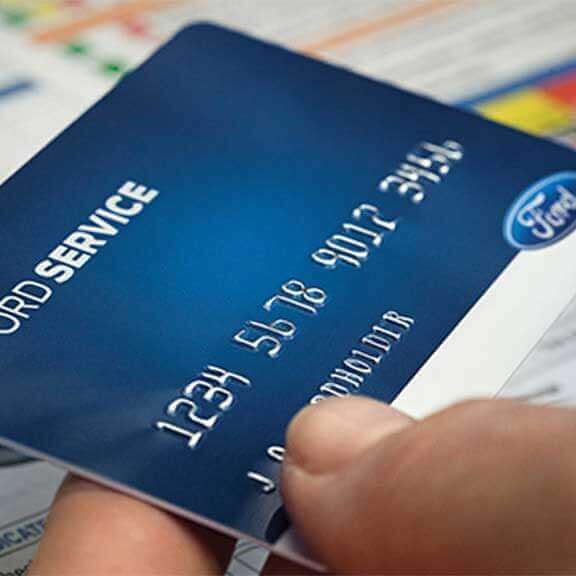 The Ford Service Credit Card is a financing option that lets you pay for all service maintenance and repairs, including tire purchases and installation, at Germain Ford of Beavercreek and other Ford Dealers across the U.S. It only takes a few minutes to apply and receive the decision. Plus, you get to take advantage of great rebate offers. Right now, each time you spend $250 or more (before tax) on your Ford Service Credit Card, you can earn a $25 prepaid card by mail-in rebate. * Offer valid for new and existing Ford customers. WHEN CHARLIE BREAKS OUT, YOU NEED TO BRAKE FAST. Questions About Brakes? Let us Help! Write a note below and one of our friendly service experts will get you an answer.